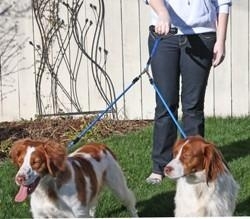 These are the best dog leashes you'll ever find! 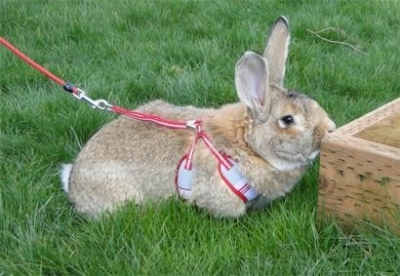 Xtreme Leashes are the most innovative and animal-friendly dog leashes ever made. 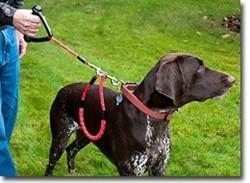 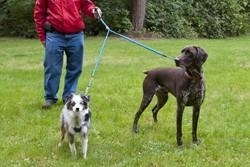 Our dog leashes give you an increased level of comfort, control and safety when walking or training your pet. 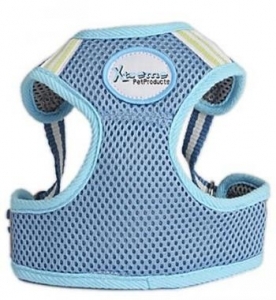 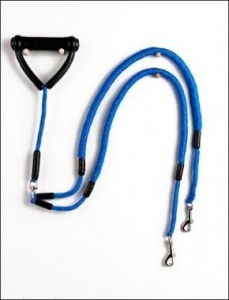 Xtreme Leashes have a comfortable, padded handle that cannot collapse on your hand or get wrapped around your wrist. 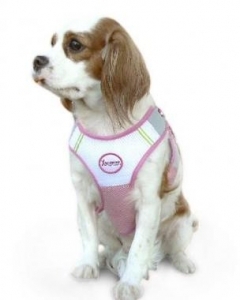 All leashes come with high-quality quick snaps and reflective strips for your dog's night-time safety and there is a wide range of colors and options to choose from.